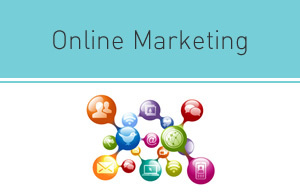 We plan, execute and measure campaigns e-mail marketing, partnerships and advertising web sites & search engines, affiliate programs, Adwords, viral marketing, mobile, etc.. to improve customer interaction and leverage the resources the network offers. 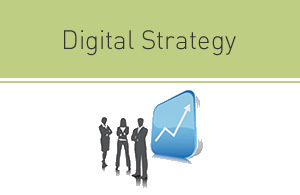 We analyze your business, customers, markets and competitors to define together a comprehensive strategic plan of action that allows us to achieve the objectives either enhance their brand presence on the Internet, further develop their business by incorporating digital marketing services incorporating or new trends in the digital world. Being present on social networks is one of the best ways to get in touch with prospects and customers, and also take care of your online reputation. 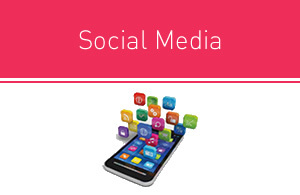 We help you design and plan a strategy Social Networking and perform actions on the chords most important social media to your industry and business model. 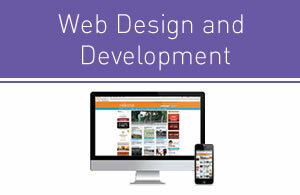 The right combination of aesthetics, functionality, usability and search engine visibility is what differentiates us. We know how to make an attractive web design, easy to use and intuitive for your customers, to suit mobile devices, which generate good results and while this optimized for search engines.